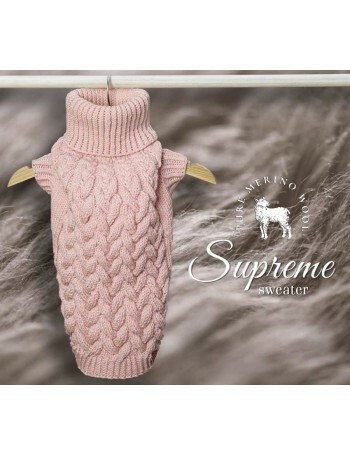 Manufacturing the Supreme sweater we wanted it to be the best choice for your dog. 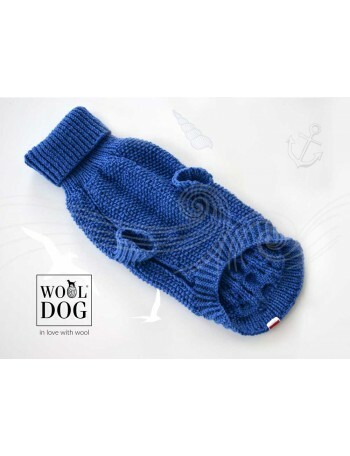 The WOOLDOG sweater is made of top quality 100% pure merino wool. 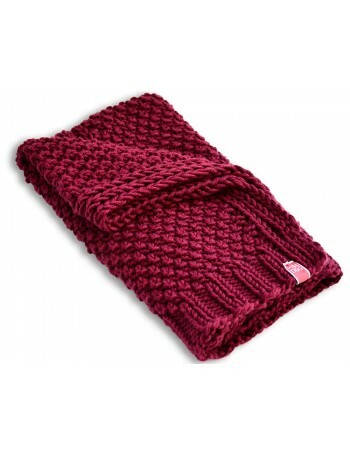 The most precious fibres of this uniquely soft wool are kept in safes in New Zealand, Italy and Argentina as national treasures. Manufacturing the Supreme sweater we wanted it to be the best choice for your dog. 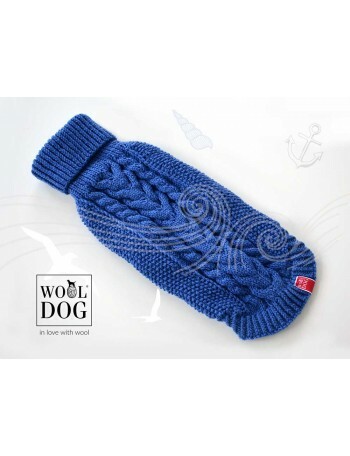 It was made with love as we wanted to give dogs something that would make them feel safe and warm. 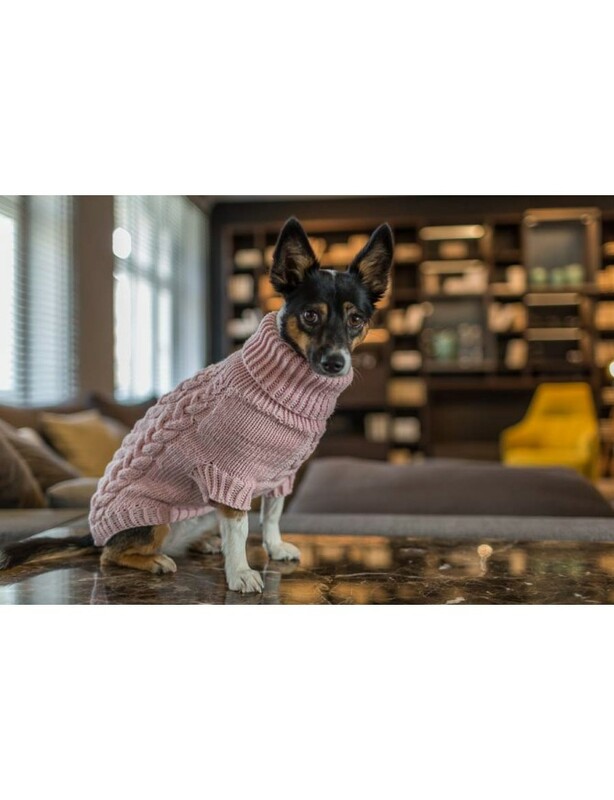 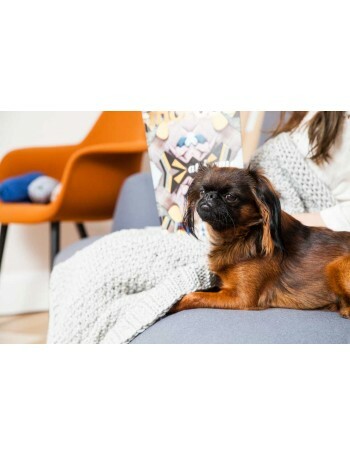 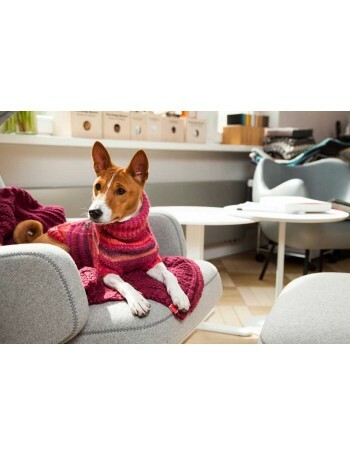 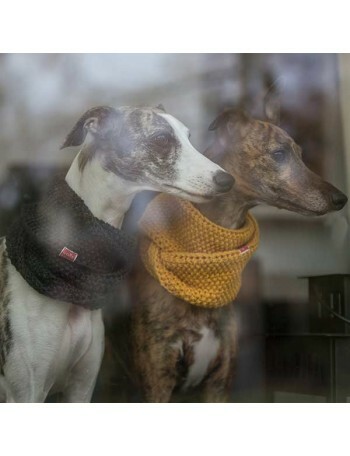 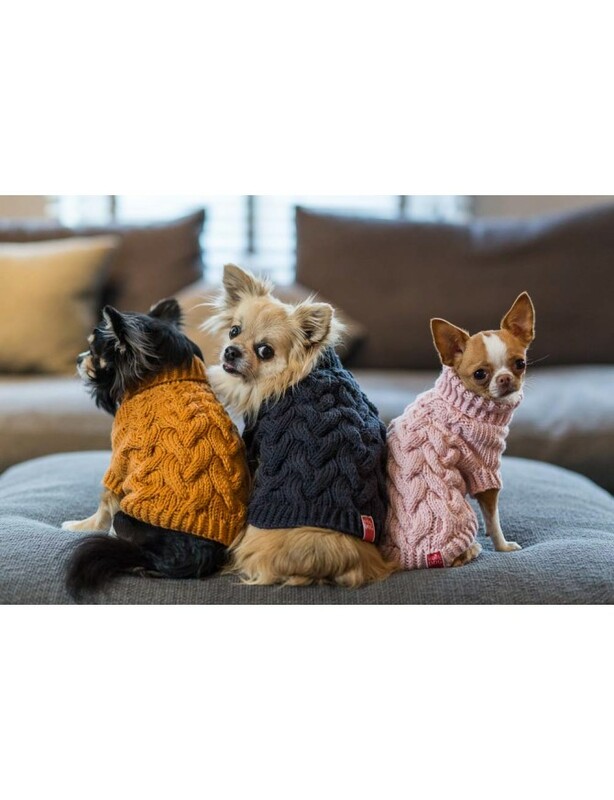 The sweater is a perfect choice for spring, autumn or winter and it will be a great daily garment worn at home when you want to give your dog a clever alternative to snuggling under a duvet or a blanket. 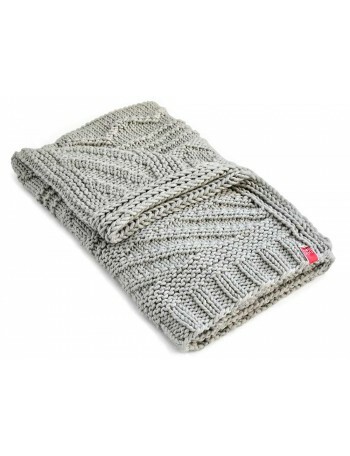 The Supreme soft sweater was inspired by the raw mountainous terrain of New Zealand. 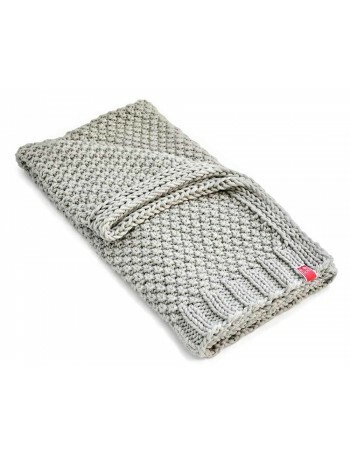 The honey-brown grasses growing in this cool climate are the staple food of Merino sheep. 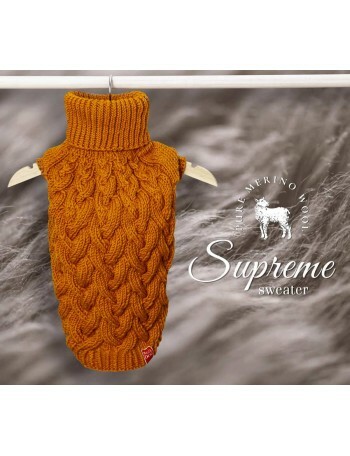 Manufacturing the Supreme sweaters we wanted to refer to these colours. 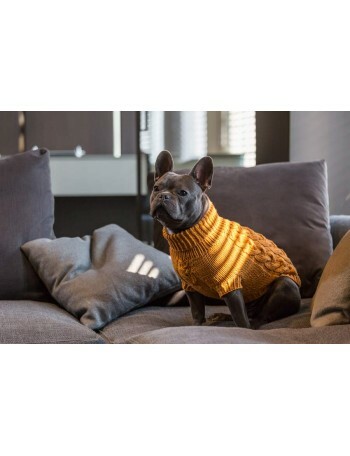 And so we created Garments in the colours of steel and honey. 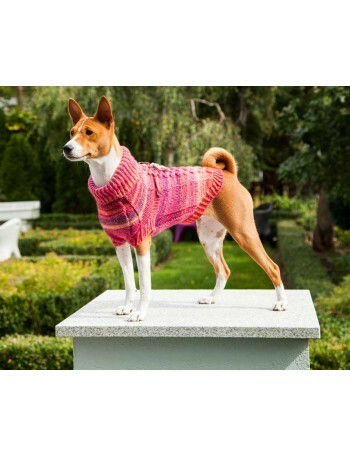 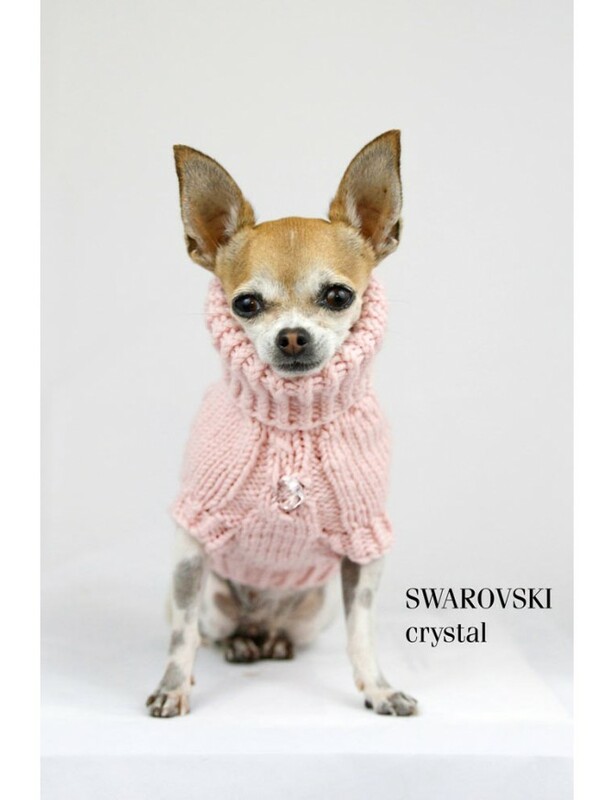 And especially for she dogs we designed a sweater in the pastel colour of powder pink. 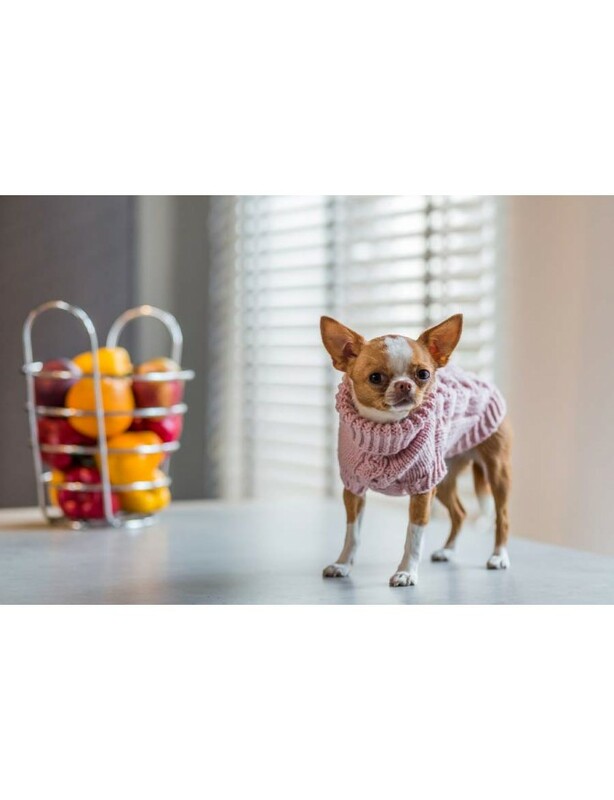 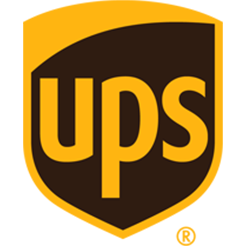 The weave of the sweater resembles the natural shape of intertwined grass and ears of grain – it is pure nature transferred to our excellent products. 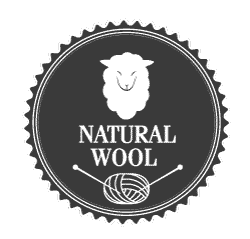 What is ultimately surprising is that Merino sheep living in such harsh conditions grow the softest and most delicate wool in the world. 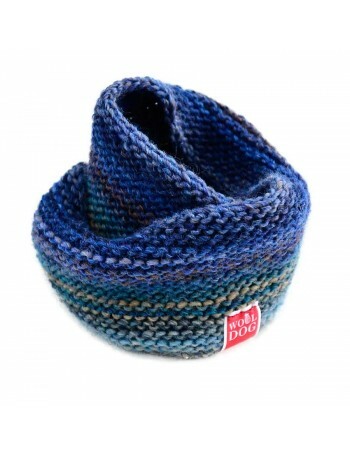 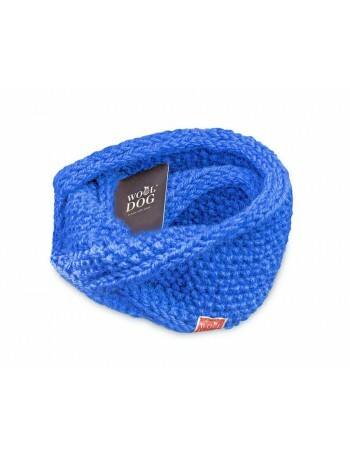 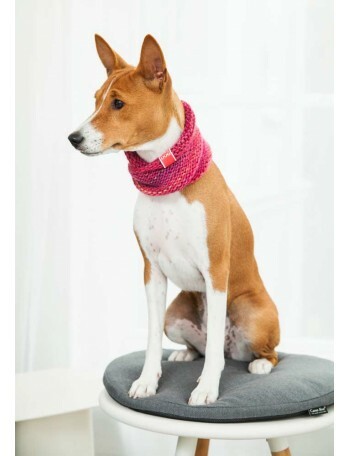 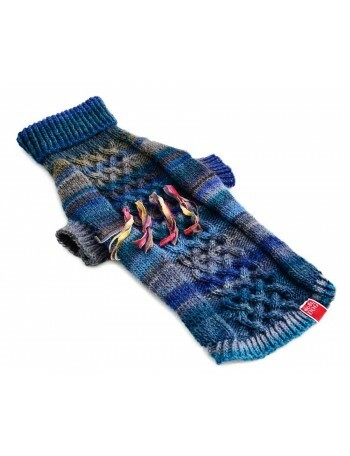 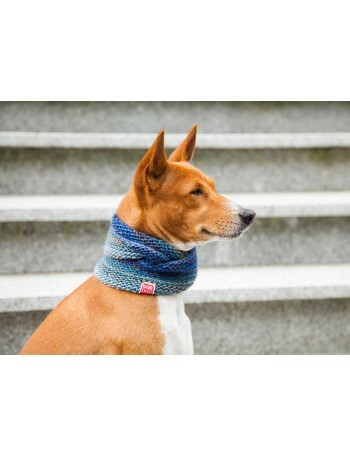 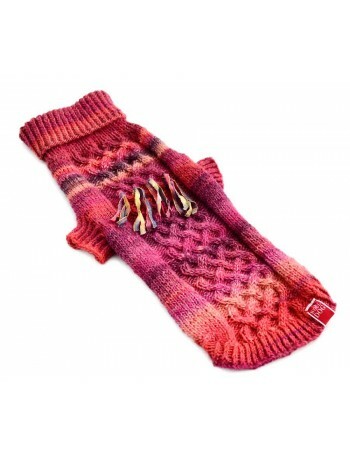 Wrapped in this wool your dog will feel nothing but wonderful softness. 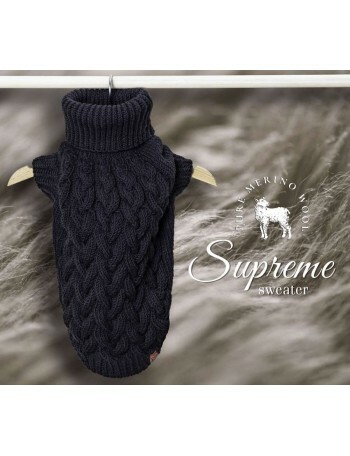 Supreme sweaters are breathable, dirt and bacteria resistant. 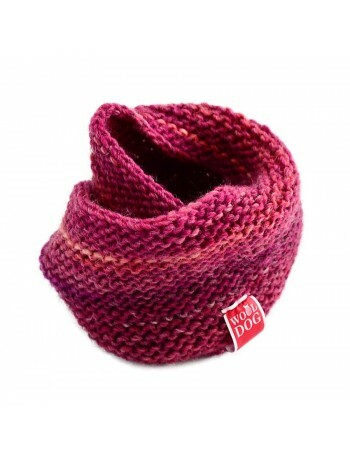 They do not wrinkle and are biodegradable. 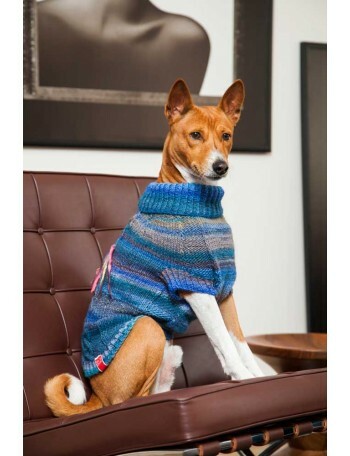 In other words, they are just perfect, just as our care for our four-legged friends.